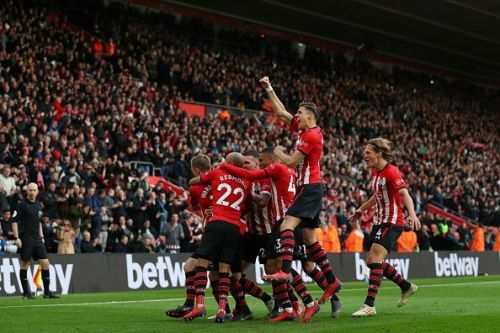 Southampton pulled off one of the biggest upsets in this year's Premier League when they came back from being a goal down to beat Tottenham Hotspur 2-1 at the St Mary's Stadium on Saturday. Harry Kane gave the visitors the lead early on in the game but Yan Valery equalised for the Saints in the 76th minute. Later on, in the 79th minute, when Kyle Walker-Peters brought down Nathan Redmond with a clumsy challenge, the referee awarded a free kick to the home team and James Ward-Prowse duly converted it to give them the lead. The mighty Spurs were well beaten and humbled at their manager Mauricio Pochettino's previous club. We pick out three mistakes made by the team from London which led them to lose to Southampton. 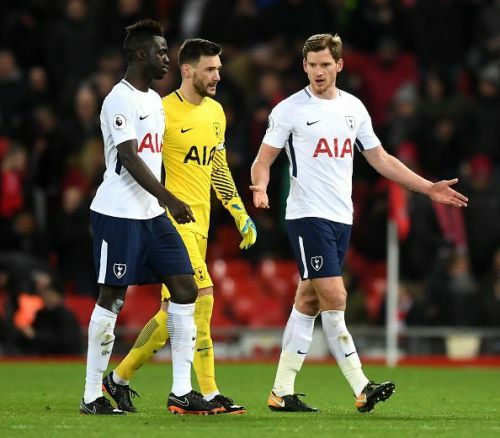 Tottenham centre-halves Jan Vertonghen and Davinson Sanchez were highly ineffective in their game against Southampton at the St Mary's Stadium on Saturday. While they were able to counter Charlie Austin with ease, they had no answer to James Ward-Prowse, Nathan Redmond and to an extent Shane Long. When Stuart Armstrong came in, he manipulated the field with ease and eventually set up right-back Yan Valery to score the Saints' equaliser in the 76th minute. Vertonghen and Sanchez were getting heavy touches on the ball and losing their markers easily. When compared to the Saints who made 22 interceptions, Spurs made just seven. Apart from Harry Kane, none of Spurs' attackers had a good game. Pochettino, banished to the stands in lieu of a two-match touchline ban he incurred due to a nasty confrontation during Spurs' match against Burnley, made the error of not starting Son Heung-Min. The South Korean has been fantastic for Spurs this season, and his link-up play with Kane has been highly appreciated. 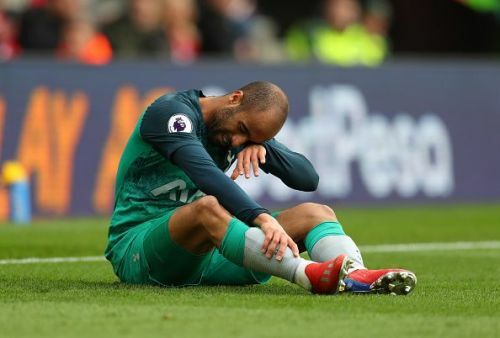 Lucas Moura didn't look sharp, and the returning Dele Alli was unresponsive and inefficient. None of them could give Kane what he wanted, and although the England captain tried his best and even got a goal in, much more was needed from his attacking teammates. Tottenham were awarded ten corners in this game as compared to Southampton's one and they failed to convert even one of them. Their weakness in set-pieces was clear for everyone to see and the point was rammed home even harder when James Ward-Prowse scored a stunner from a free-kick to give the Saints the lead. Christian Eriksen is good at set-pieces but Spurs have to improve as a team if they want to challenge the big teams.